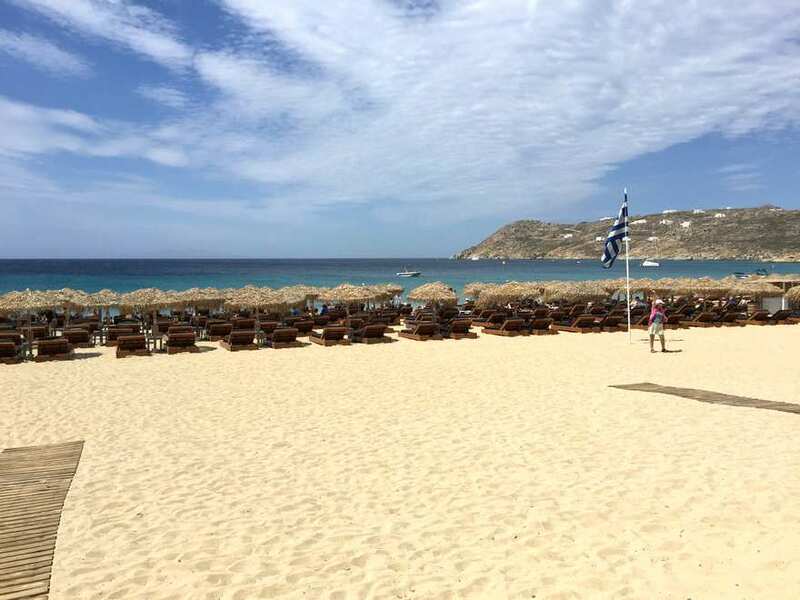 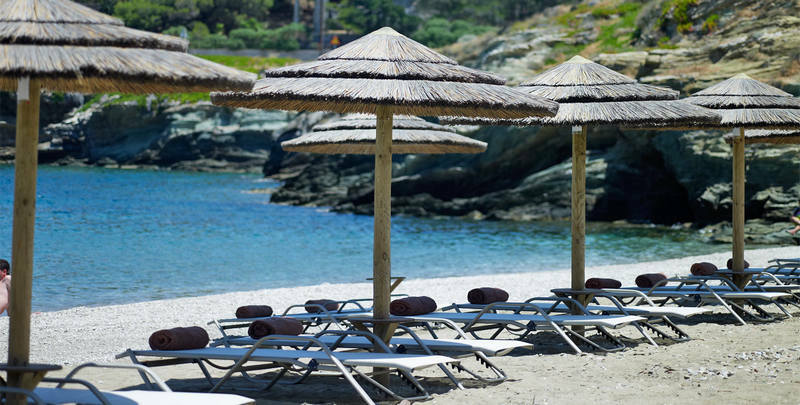 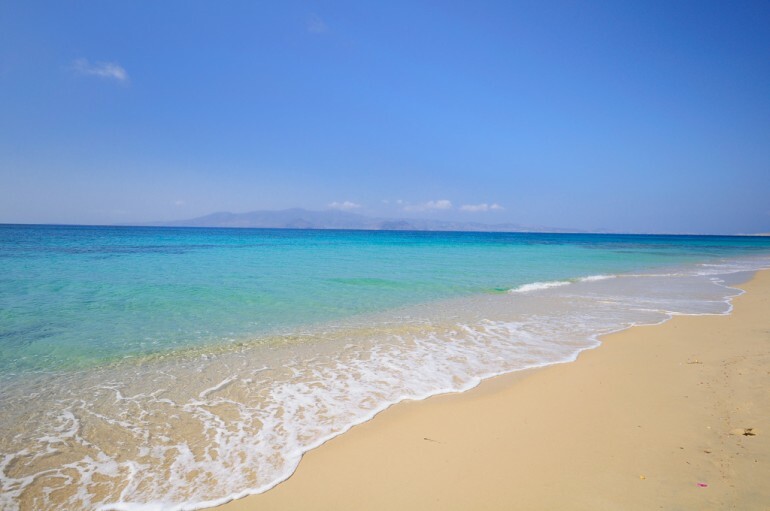 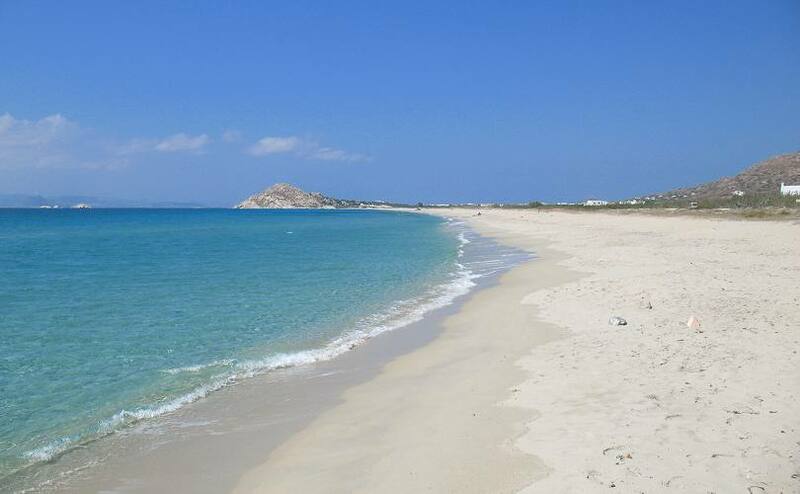 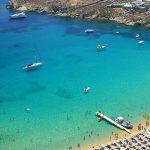 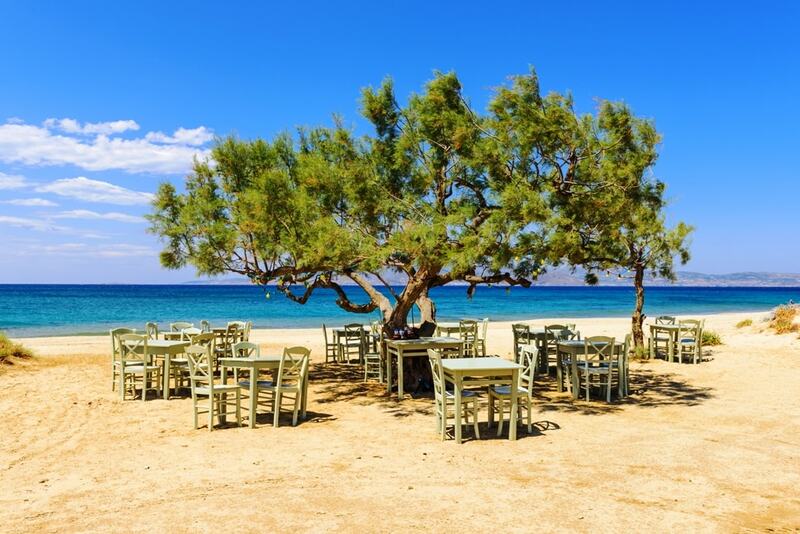 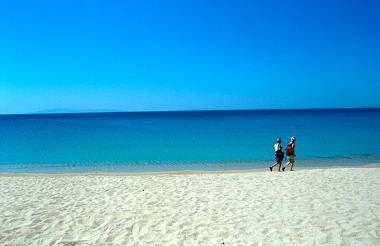 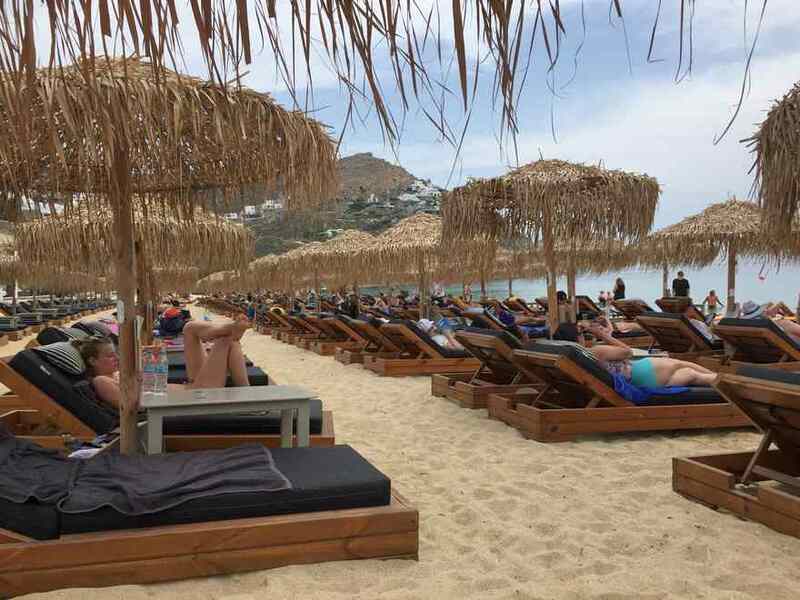 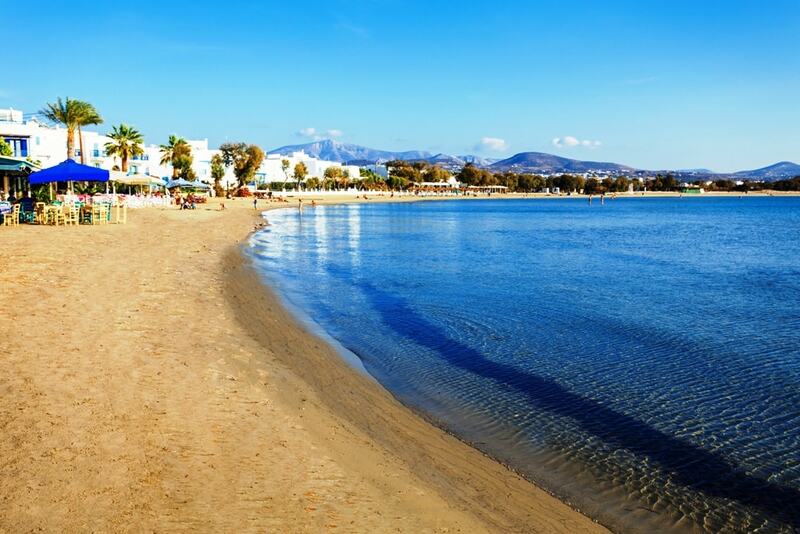 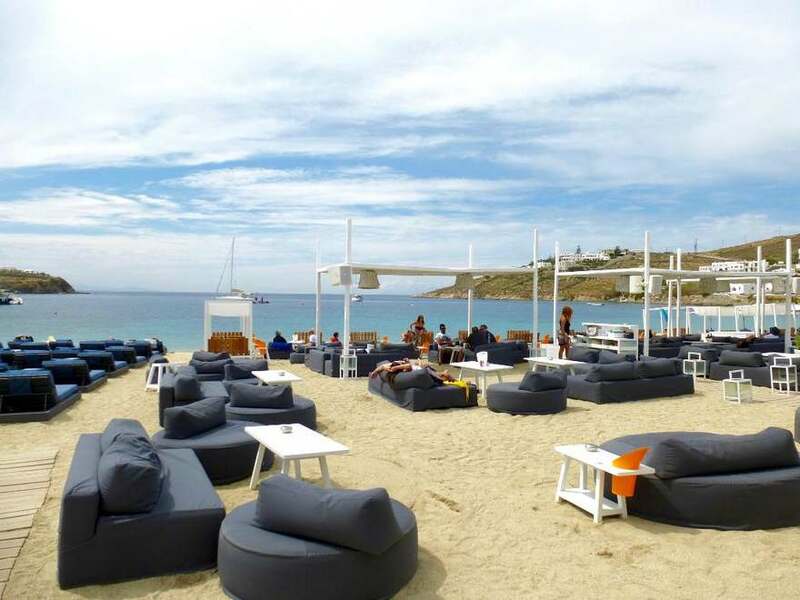 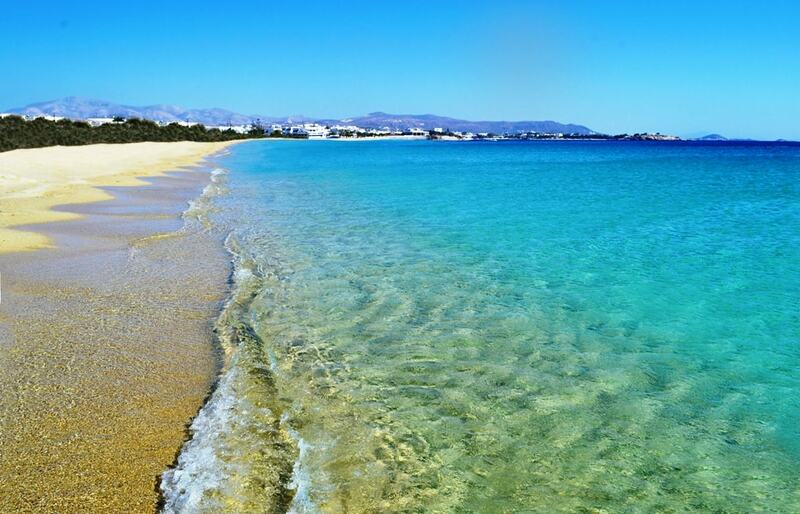 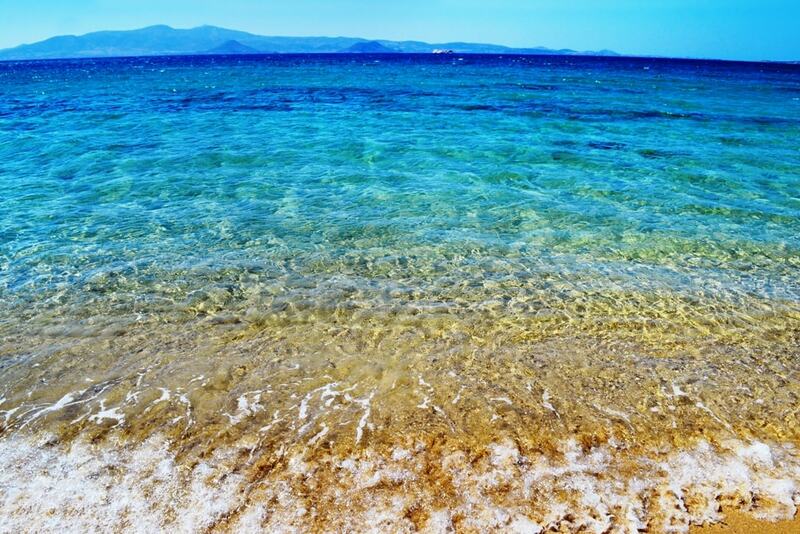 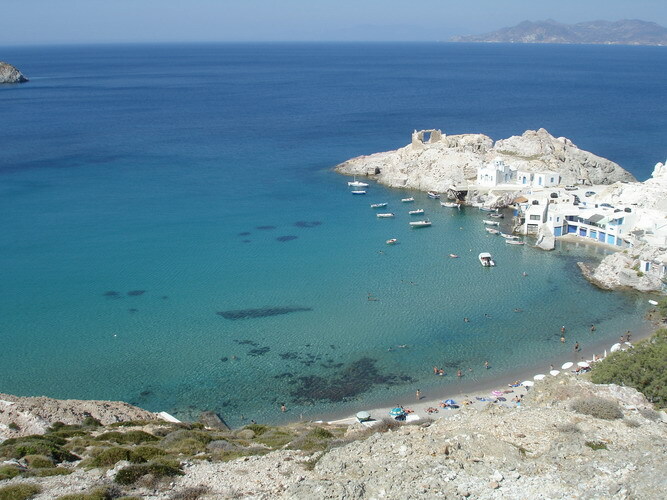 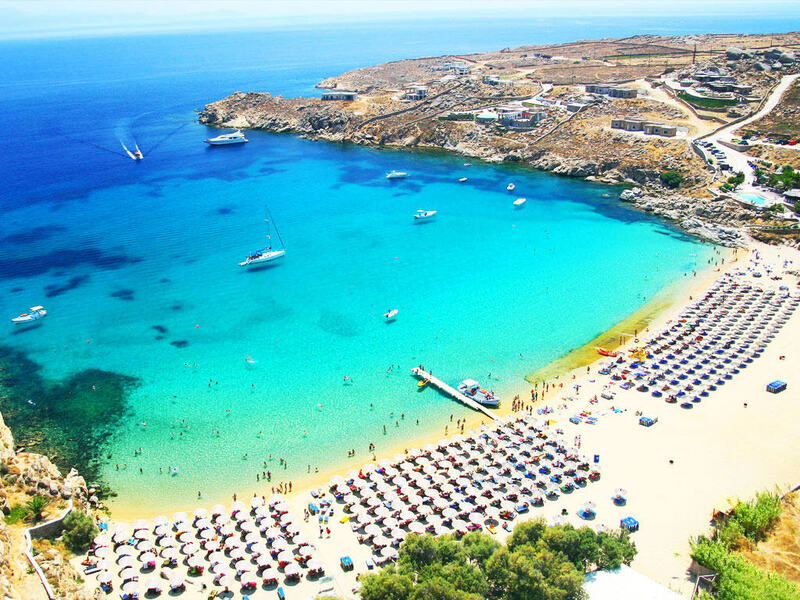 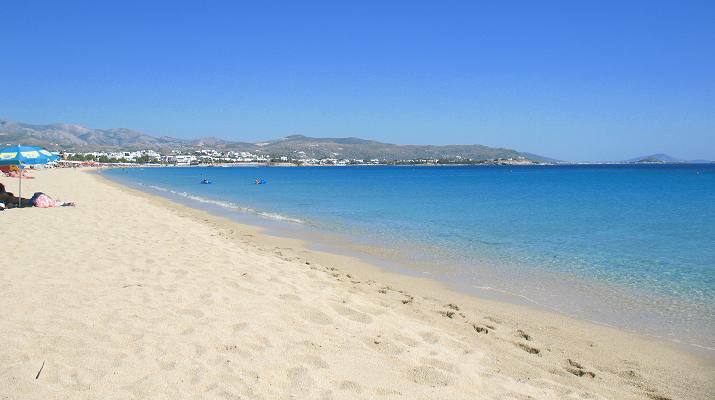 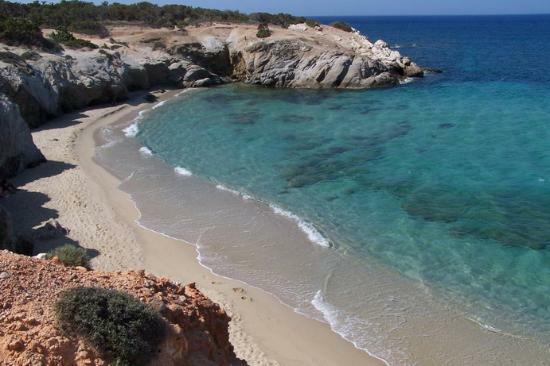 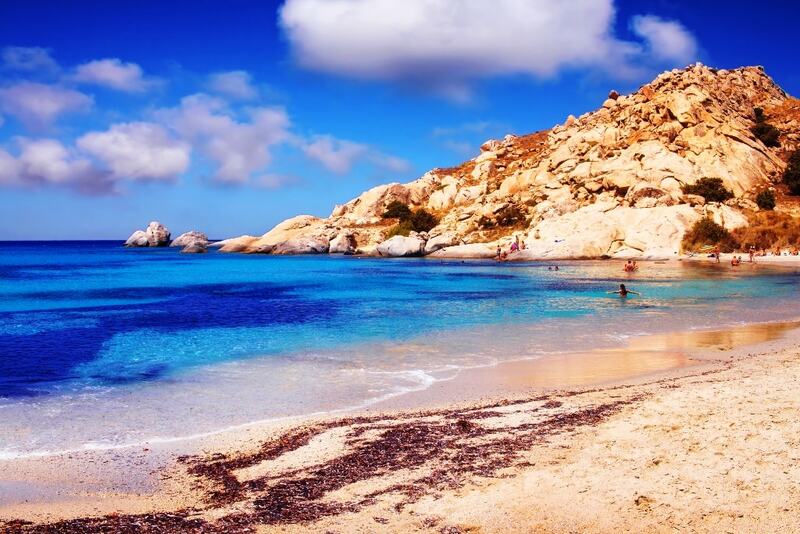 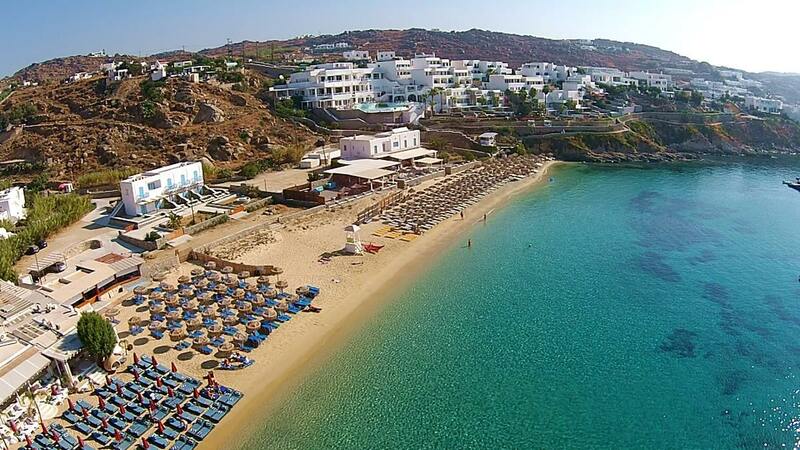 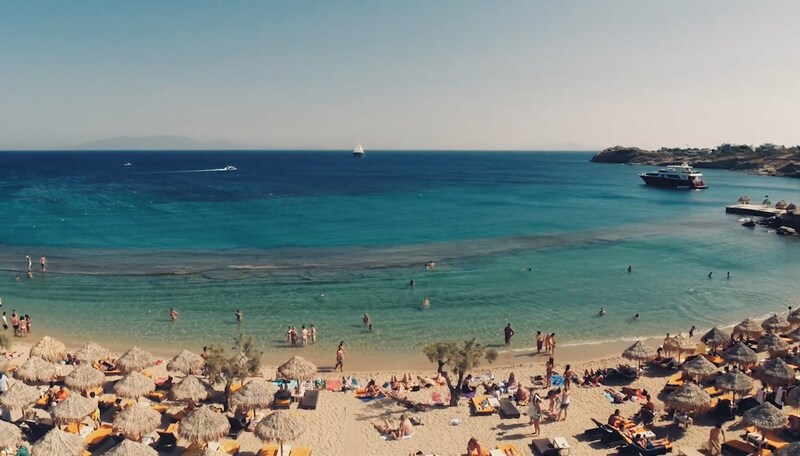 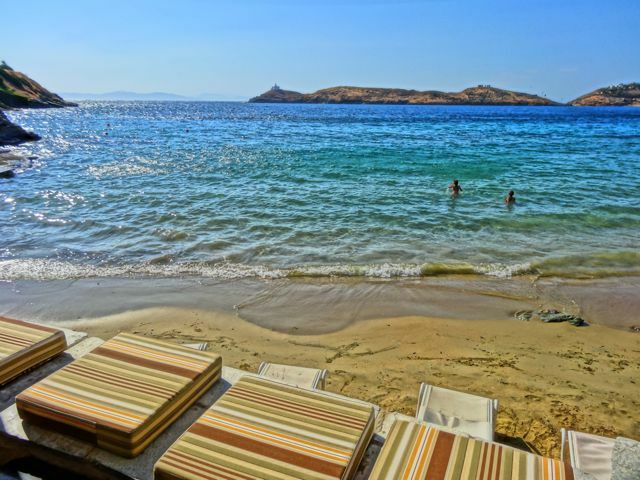 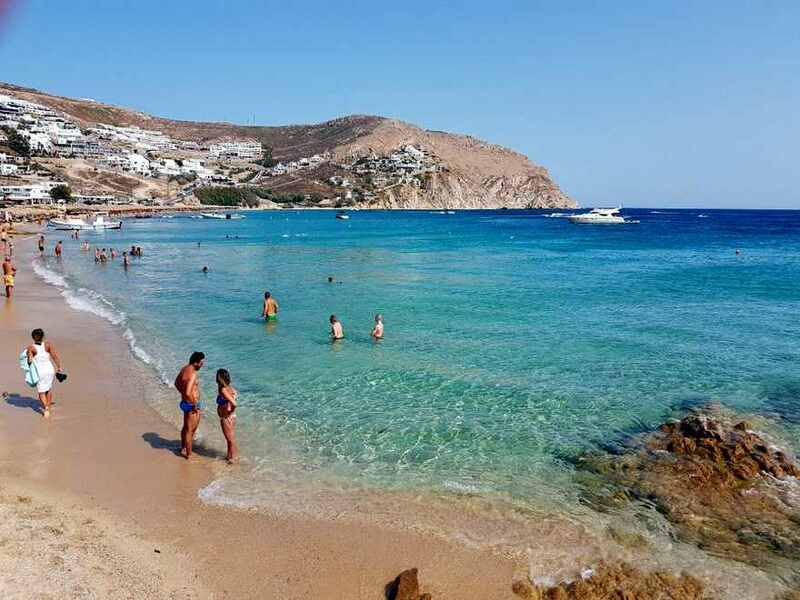 Agios Stefanos Beach Mykonos is a well developed, sandy beach next to the new port of Tourlos. 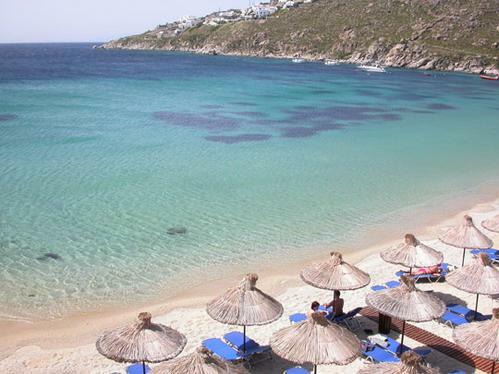 It is very popular and gets very crowded during summer time (June-September). 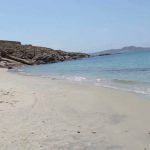 This is a beach for all ages with a wonderful view to Delos and Rhenia islands, with probably one of the best sunsets you can view in Mykonos. 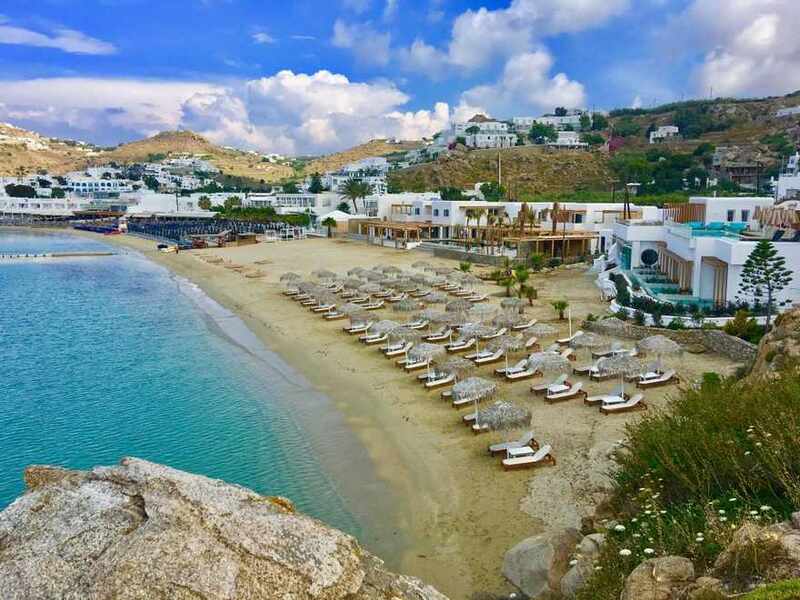 There are many restaurants, cafe, mini markets, hotels and villas. 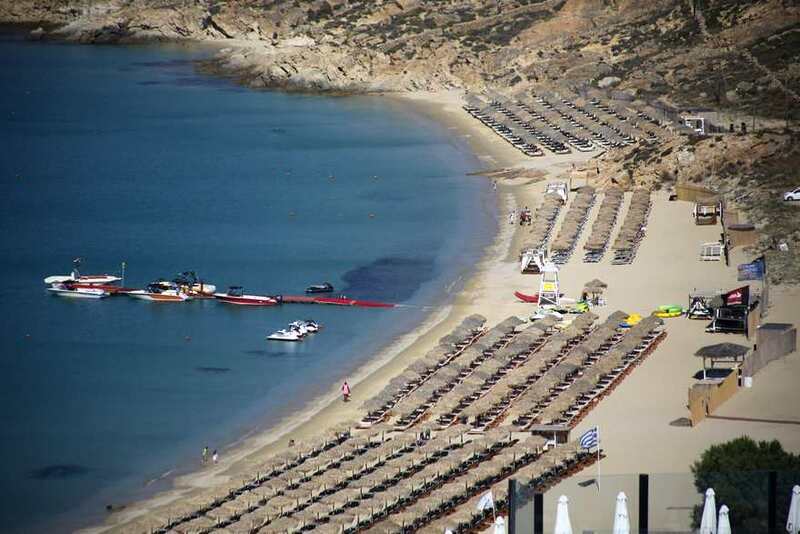 All in all it is a very well organised beach with umbrellas and sunbeds. 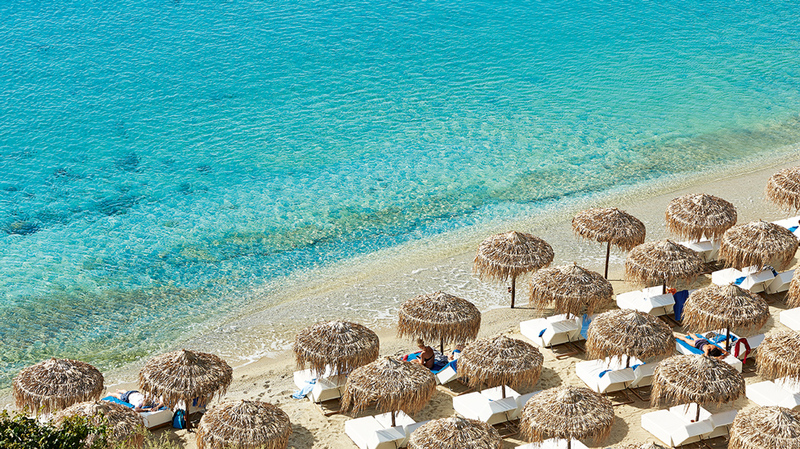 A great choice for families too. 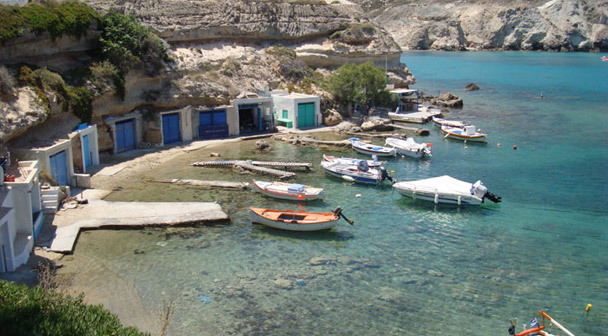 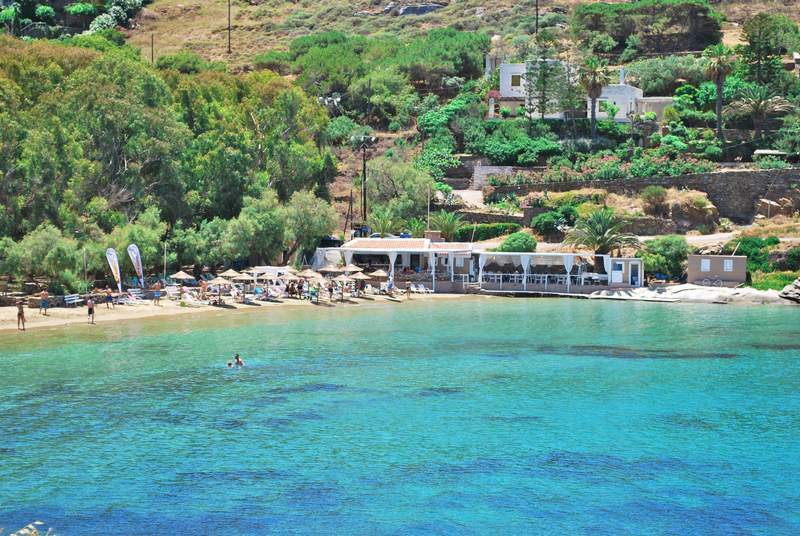 You can reach Agios Stefanos beach by car or bike, the taxi costs around 14 euros. 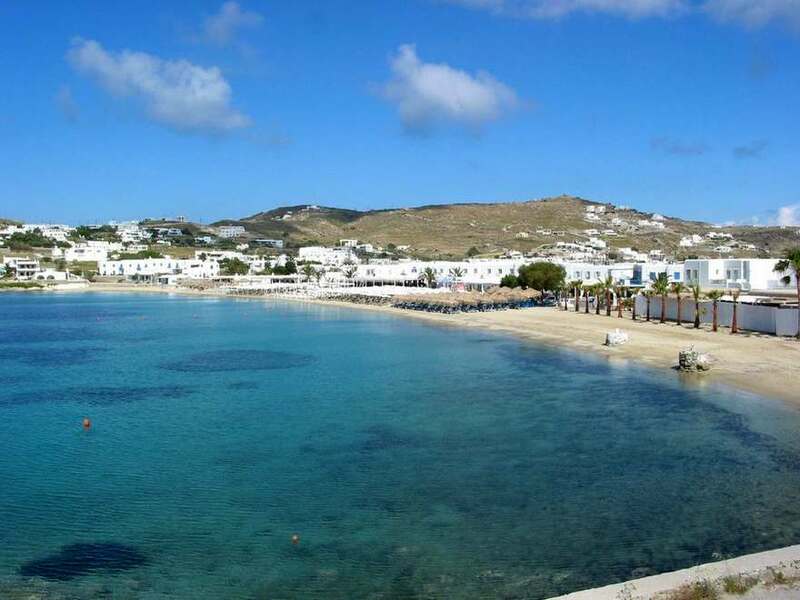 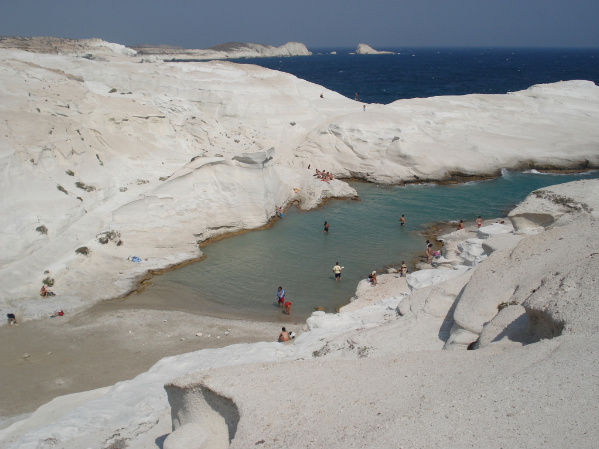 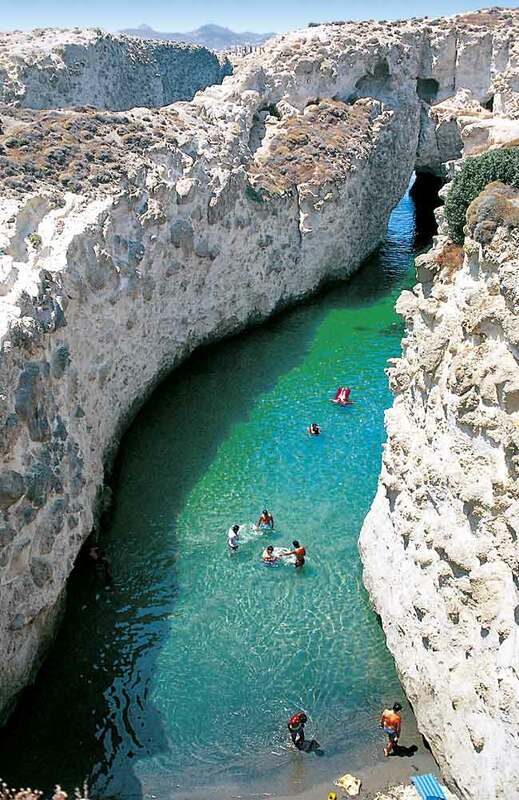 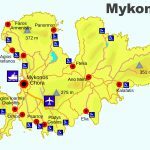 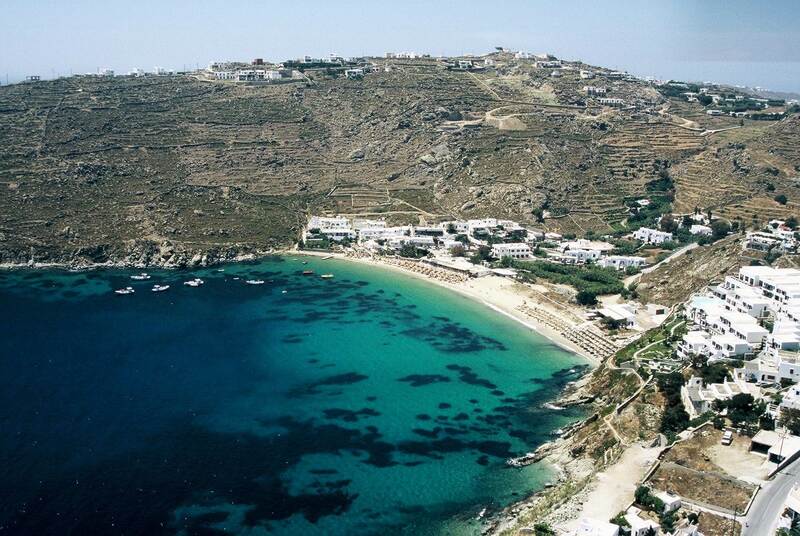 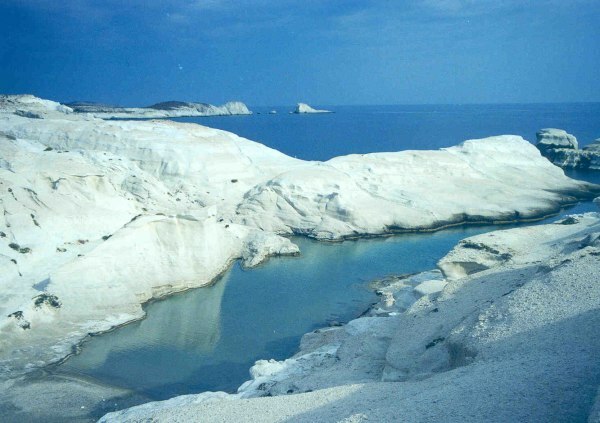 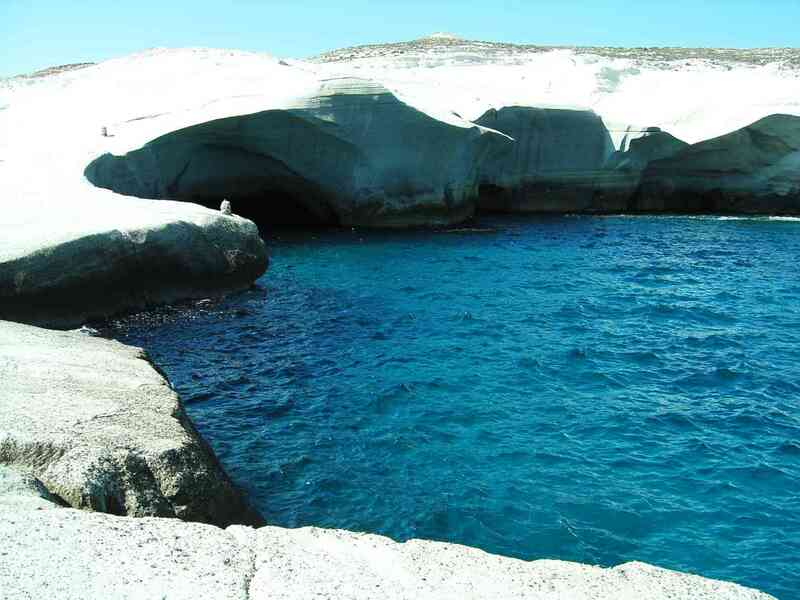 It is located 5km north to Mykonos town around 15 minutes by car. 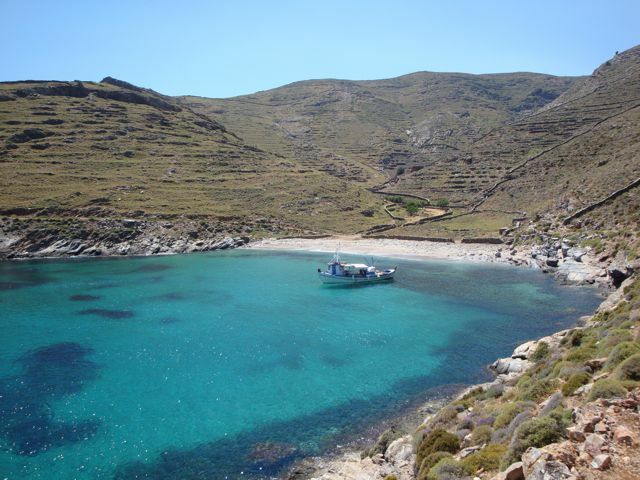 A local bus leaves from Old Port to Agios Stefanos. 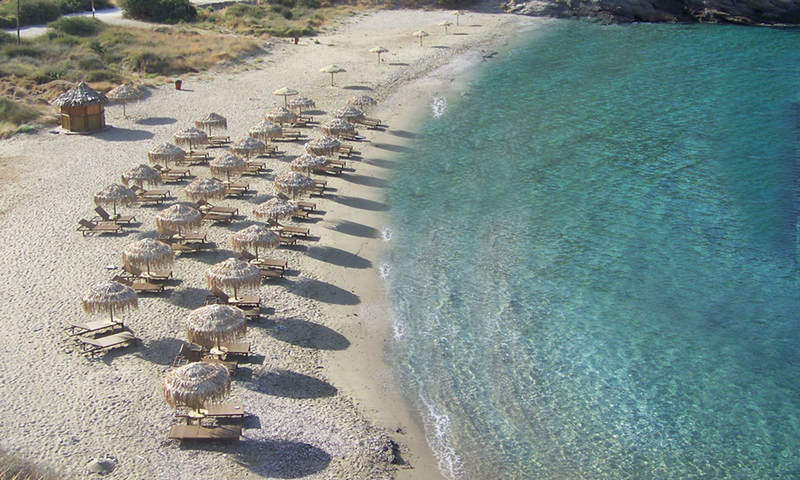 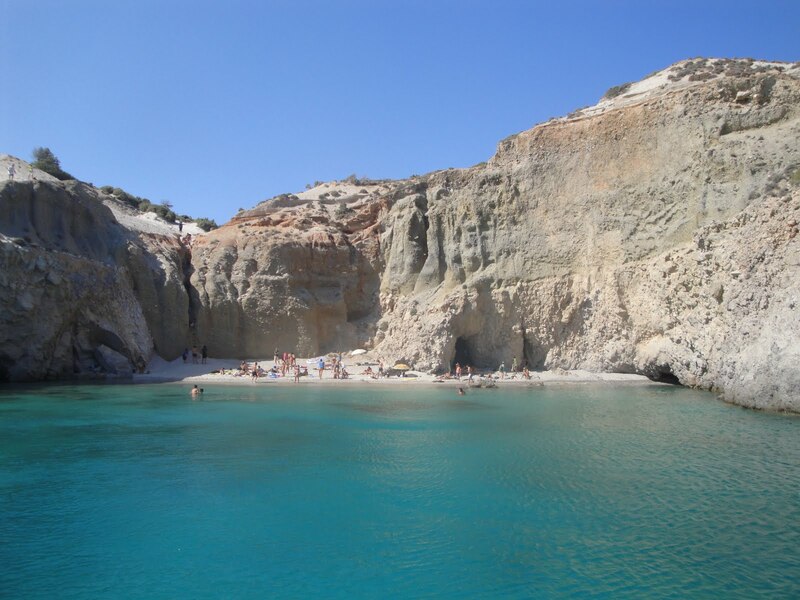 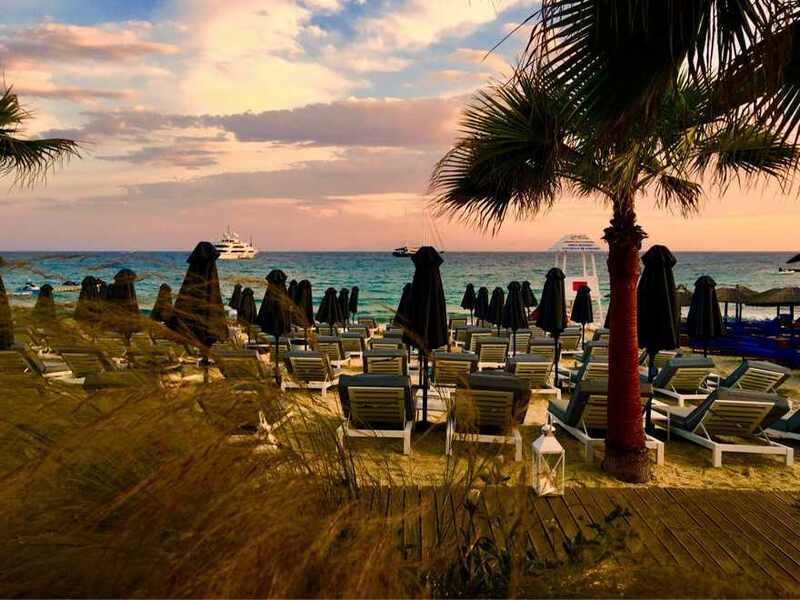 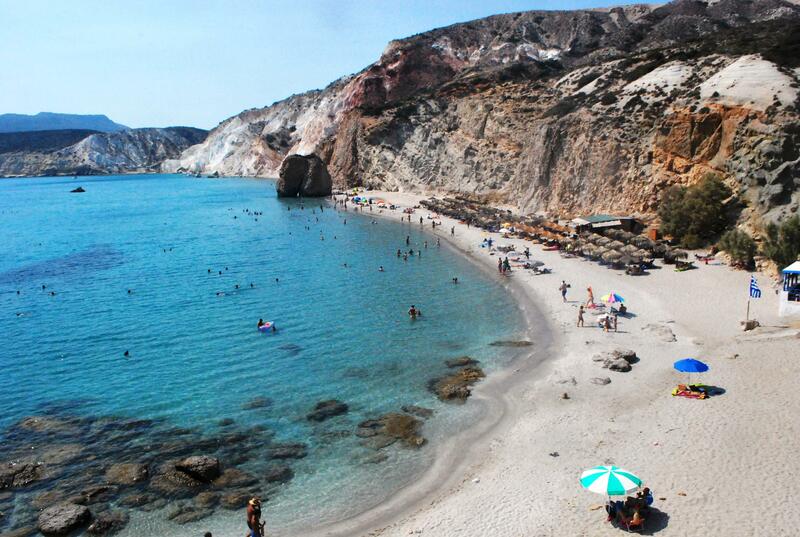 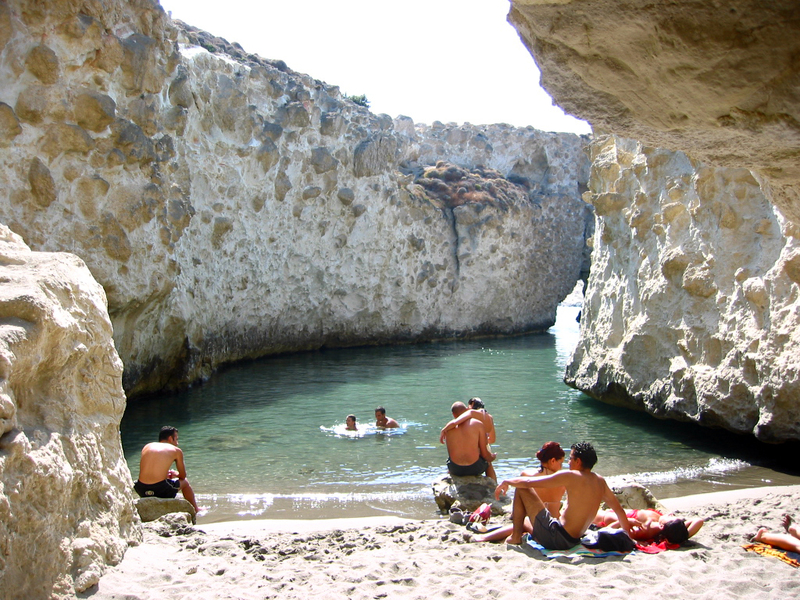 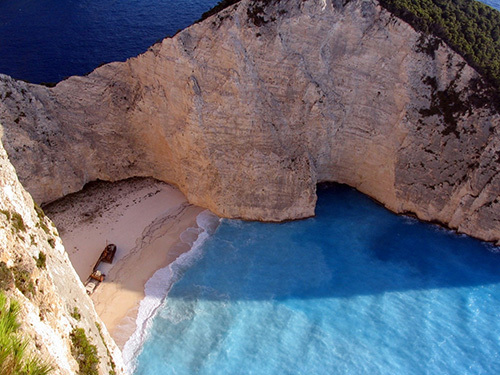 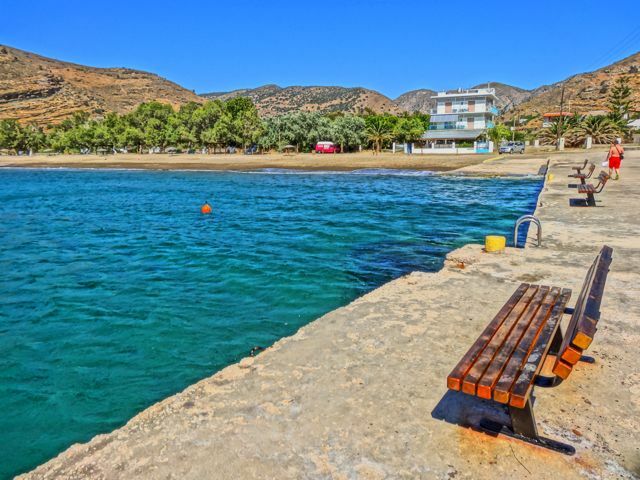 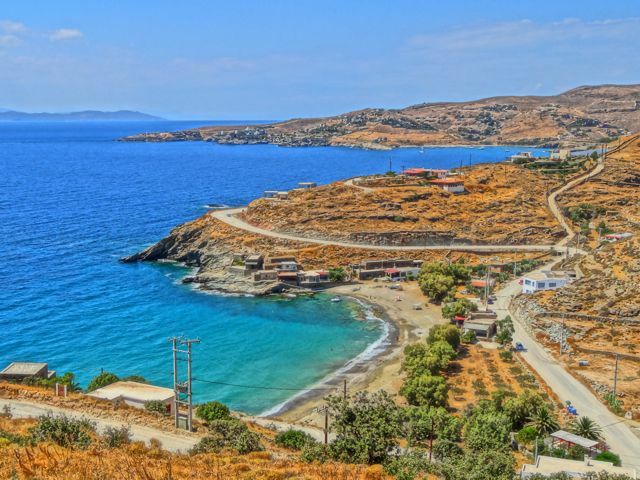 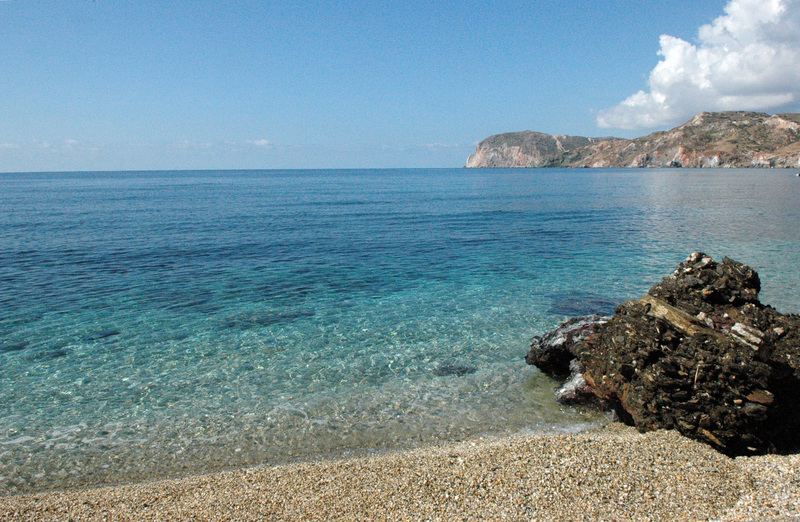 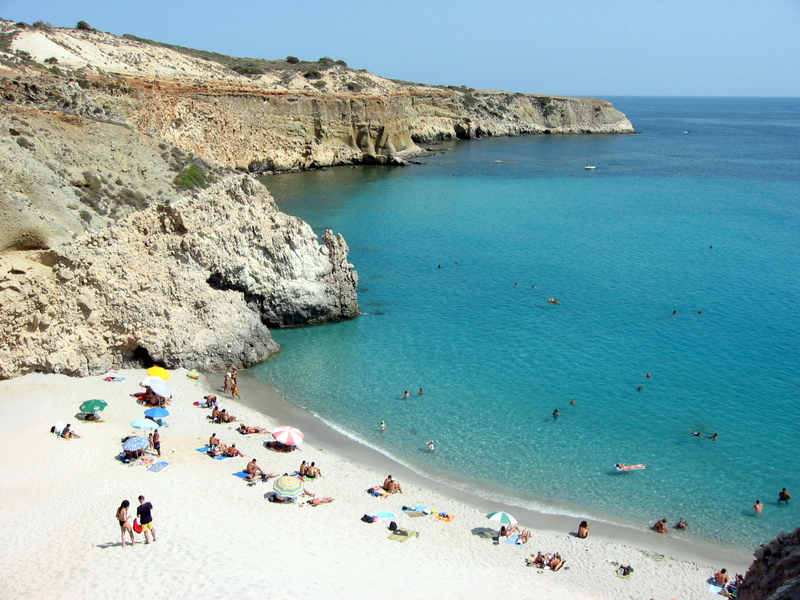 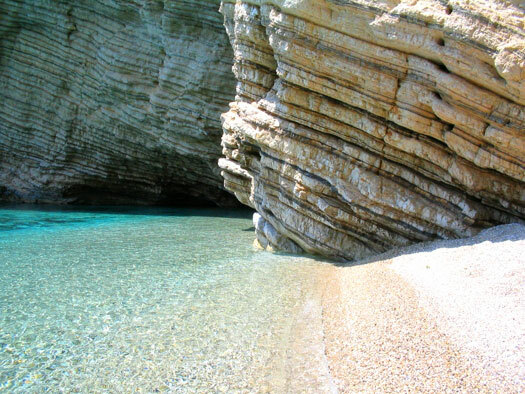 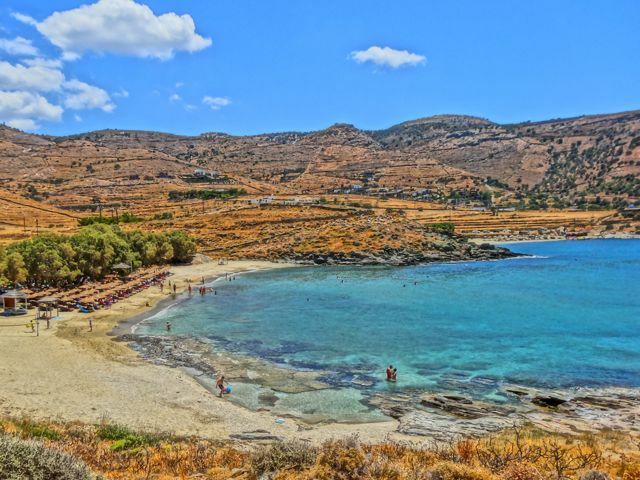 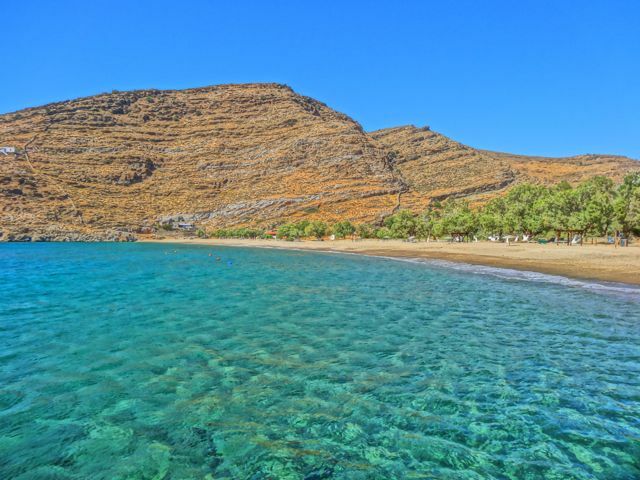 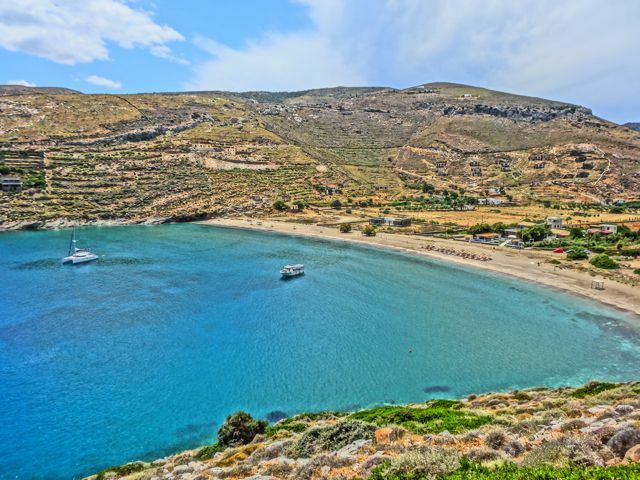 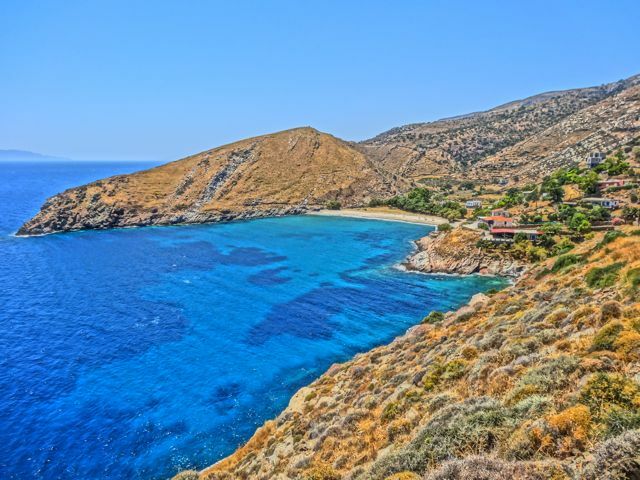 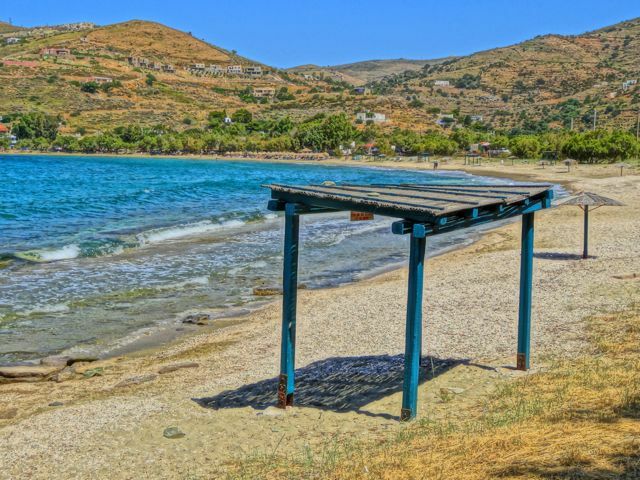 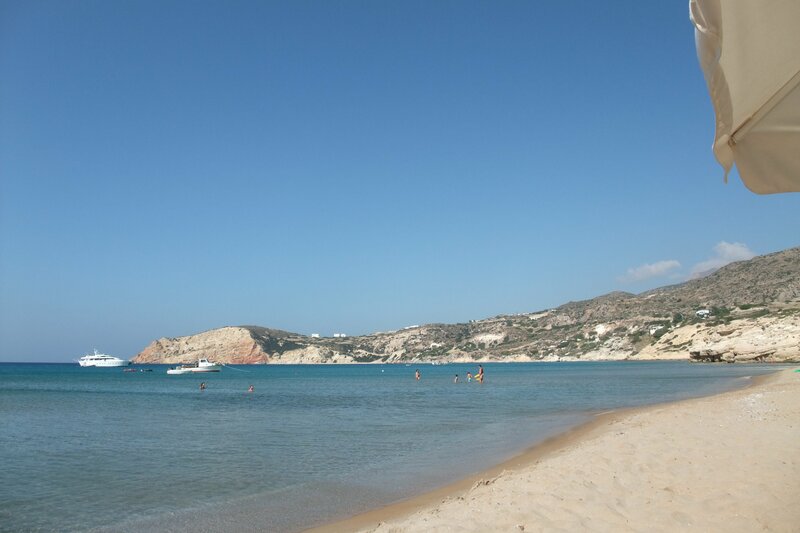 Where is Agios Stefanos Beach located?